Thank you to California Walnuts for sponsoring this post! 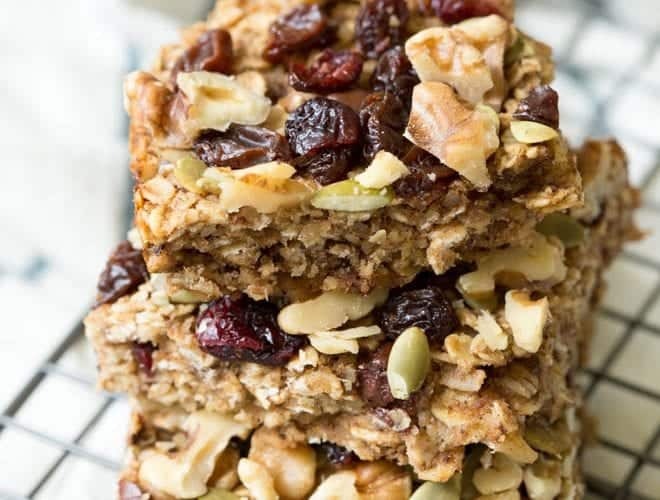 Trail Mix Breakfast Bars are made with a banana-walnut layer mixed together with your favorite trail mix ingredients including chocolate chips, dried fruit, seeds and walnuts! The bars are naturally gluten free and perfect for kids and adults. Because I’m frequently on the go, breakfast is often the most challenging meal of the day. 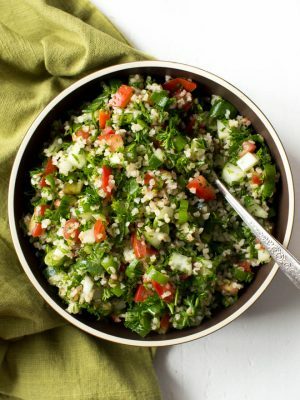 I want to eat something that is quick, easy and nutritious. 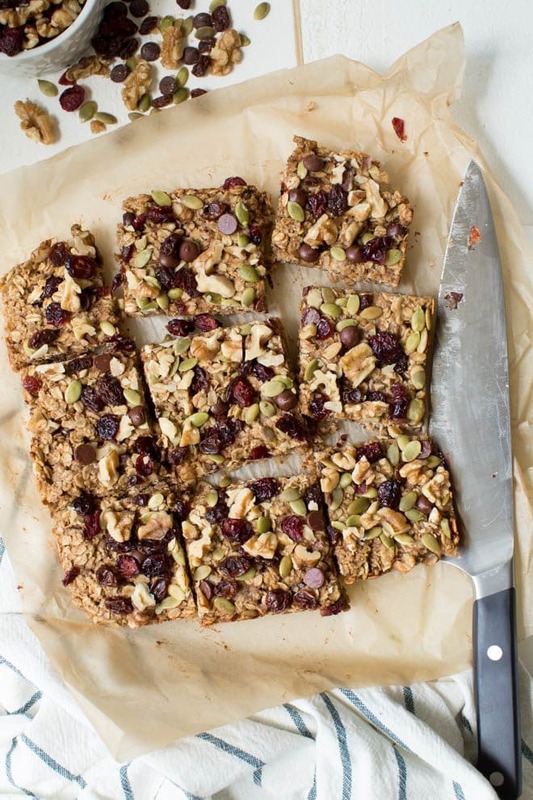 Trail Mix Breakfast Bars are simple, delicious and packed with goodness. 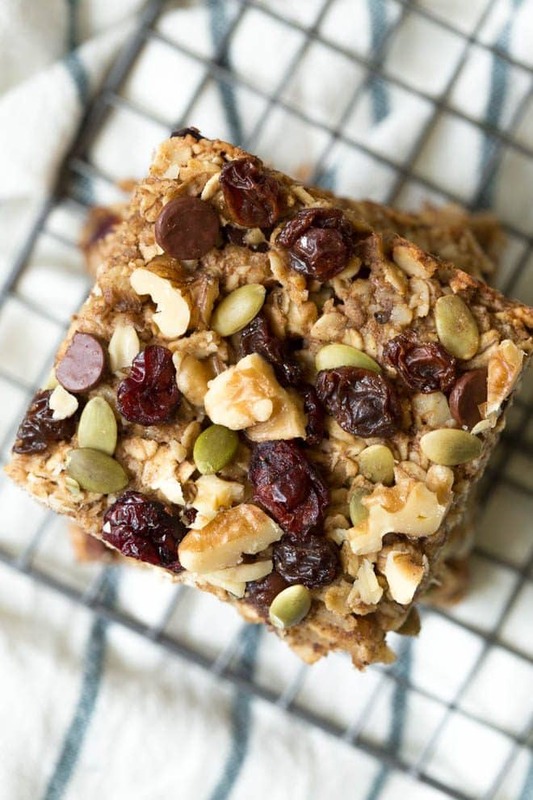 They are the perfect option for breakfast on-the-go or a snack to refuel throughout the day. Make a batch at the beginning of the week and enjoy throughout the week. Kids and adults love these bars and they take less than 25 minutes to make! For this recipe, puree California Walnuts into small pieces. 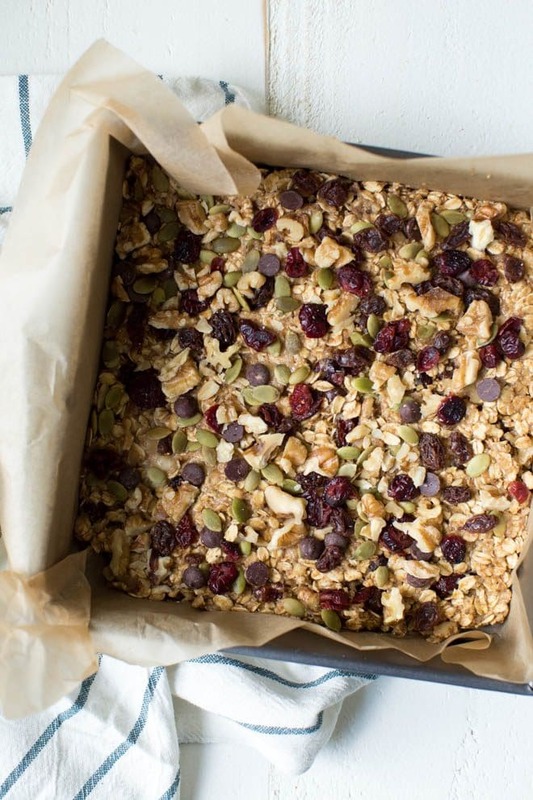 Combine with oats, banana and a few other simple ingredients to create the base layer of the breakfast bar. Mix in chocolate chips, pumpkin seeds, dried raisins, dried cranberries and more chopped walnuts into the base layer. Bake the bars in the oven for about 15 minutes and enjoy throughout the week. 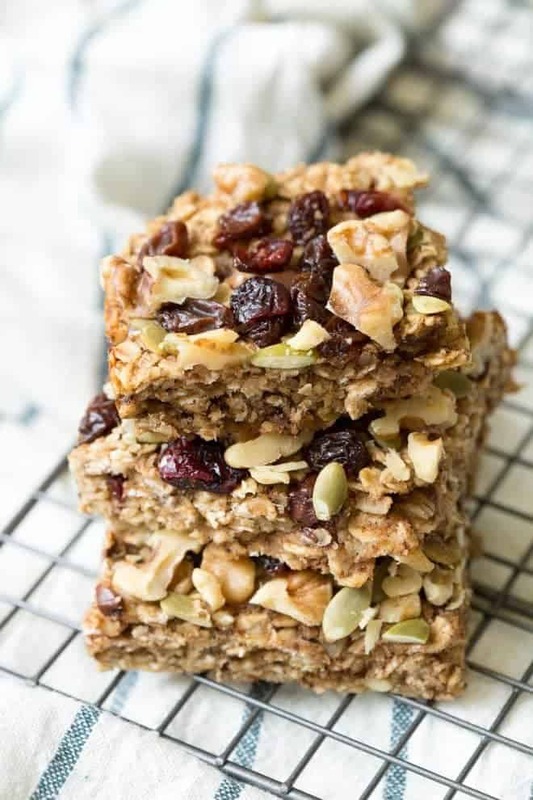 I love adding walnuts to these bars because they are packed with Omega-3 in addition to having protein and fiber. They also add crunchy texture and nutty flavor. You can even swap the other mix-ins with your favorite trail mix ingredients. 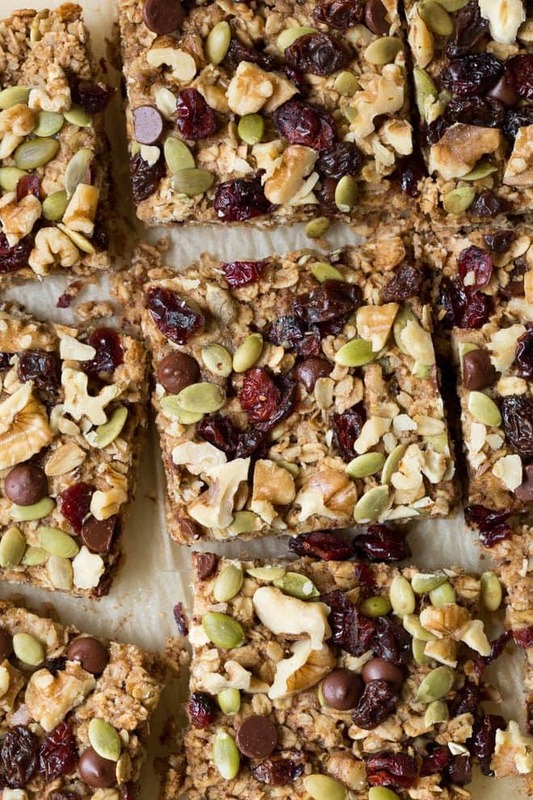 Enjoy these trail mix breakfast bars every single day of the year! You can easily enhance the flavor, texture and nutritious goodness of your favorite snacks, salads, side dishes and entrees by adding California walnuts. 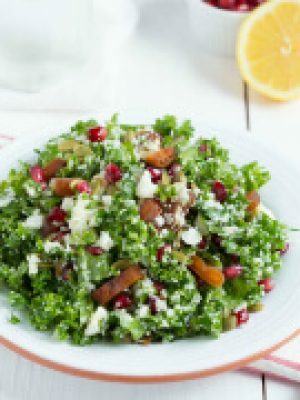 For simply delicious recipes and more, visit walnuts.org. 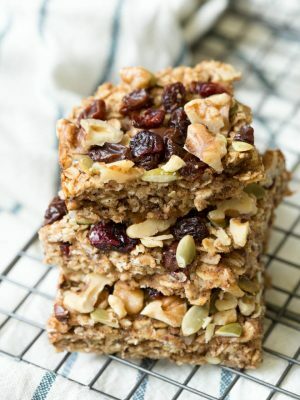 Trail Mix Breakfast Bars are made with a banana-walnut layer mixed together with your favorite trail mix ingredients including chocolate chips, dried fruit, seeds and walnuts! 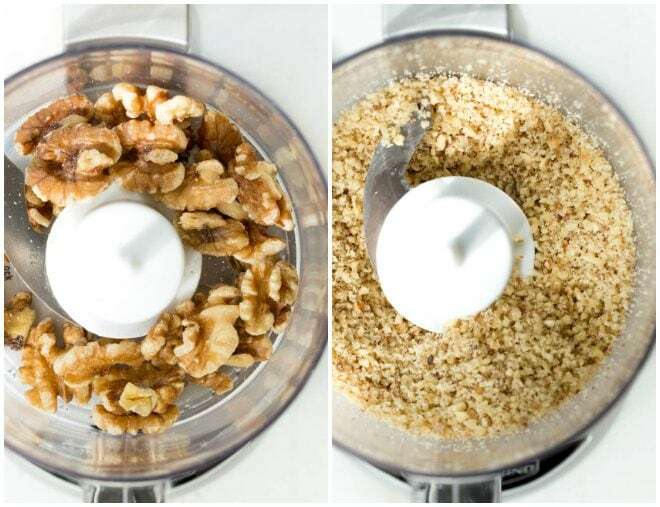 Pulse ½ cup walnuts into small pieces in a food processor. In a large bowl, mash banana with a fork. Add maple syrup, coconut oil, egg and vanilla extract. Whisk until well incorporated. Add the pureed walnuts, oats, cinnamon, salt, baking powder and baking soda. Stir to combine. Fold in half of the chocolate chips, raisins and pumpkin seeds. 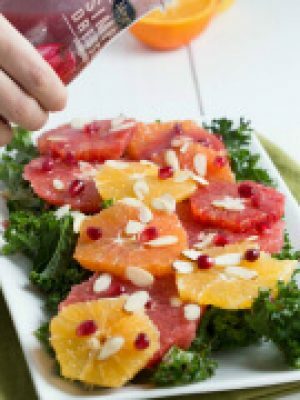 Fold in 2 tablespoons of the walnuts. Pour the mixture into the prepared baking pan. Using a rubber spatula, smooth into an even layer. Sprinkle the remaining chocolate chips, raisins, walnuts and pumpkin seeds on top. Bake 15 minutes or until lightly golden around the edges. Remove from oven and cool slightly. Slice into small bars and enjoy! Store the bars in an airtight container for up to a week. This post was created in partnership with California Walnuts. As always, all opinions are my own.